Burn calories as you bust a move to hot hip-hop songs. Keep your heart pumping as you follow along to a series of high energy routines. This cardio-focused program is perfect for beginners and seasoned dancers alike. There are no upcoming “Hip-Hop Cardio (2511 W. Girard Ave)” classes on this day. Amazing class, amazing teacher. So much fun! 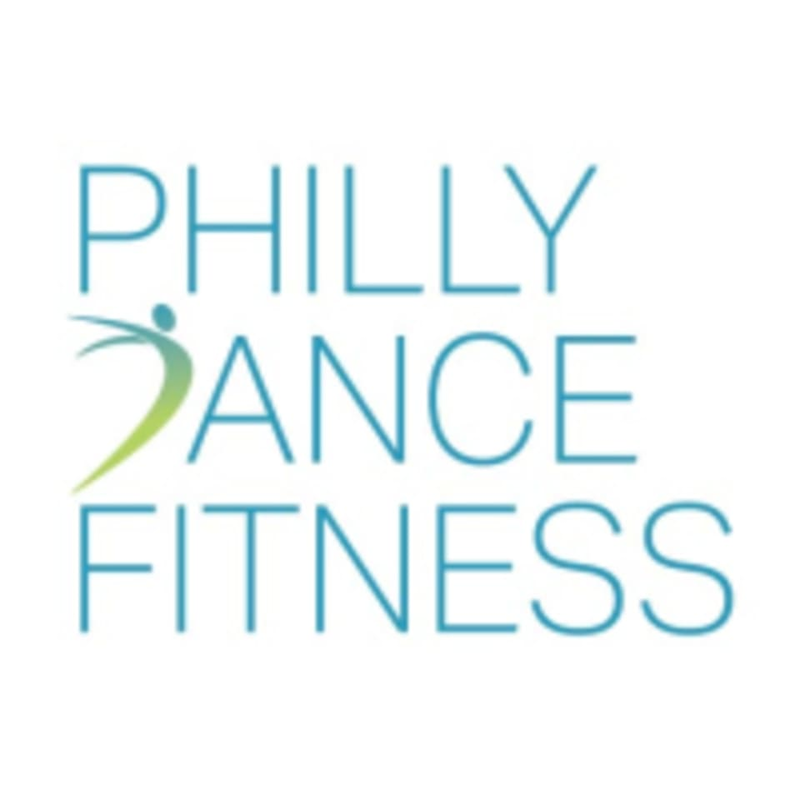 Love this class kind of like hip hop Zumba - must try! Amazing and fun workout! Super high intensity. You will sweat. It is cardio only, but you will burn calories. Great workout and we danced and had a great time! Upbeat fun. Easy to follow.